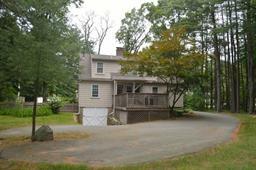 340 S. Main St. is a cozy cape style single family home for sale in Sharon, Ma. 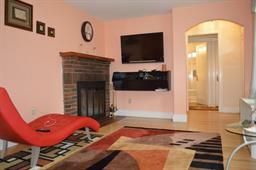 The home’s open floor plan features both a living room and family accompanied with fireplaces in both rooms. 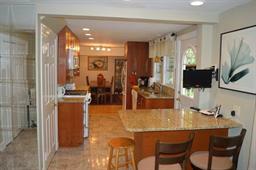 Updated eat-in kitchen with a breakfast bar that has direct access to the backyard and large deck. One bedroom and a full bath are conveniently situated on the first floor, while the master bedroom with private bathroom, and walk-in closet occupy the second floor. 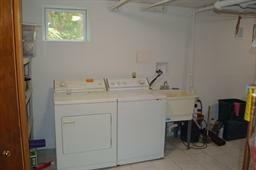 The home has been refinished with hardwood floors on both levels, and a finished basement with a large laundry area with work or storage space to spare. The local elementary school, shopping area, baseball fields, tennis courts, and Lake Massapoag are within walking distance from the property. For more information contact Alla Iokheles at Castles Unlimited.